Back in the spring, the Maryland General Assembly placed a September 15th deadline on the medical marijuana commission to formulate the program’s policy. While that deadline may have been slightly ambitious, the goal was undoubtedly to prevent the commission from procrastinating while patients were suffering, and grower and dispensary investors were becoming frustrated. It initially seemed that the commission was doing exactly what lawmakers wanted to avoid, as the only topics up for discussion at the first few meetings were about when the next meetings would take place. Unsurprisingly the original deadline came and went, but the commission insisted it would be ready with the regulations in late October. This past week we once again learned that the commission has asked for more time to finish the job, and now it seems like November 13th will be the day when final policy is proposed. While the first few delays were understandable, as the public had far more constructive criticism than expected, this last delay clearly falls on the commission, who totally neglected a major component of every functioning medical marijuana program. The draft regulations for the program, which are available for public view on the commission’s homepage, are about 100 pages long, but there is not one mention of marijuana extracts or edibles. 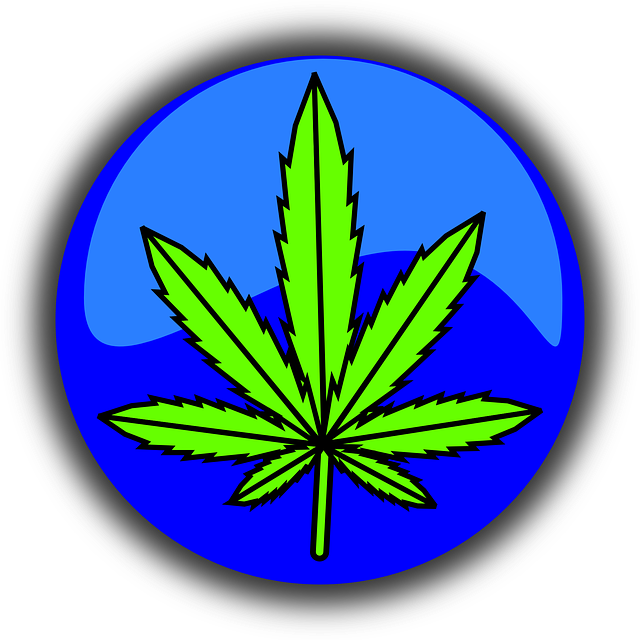 It is a common misconception that marijuana must be smoked in order to produce the desired effect on the user. But marijuana may actually be a more effective medical remedy when it is ingested rather than inhaled. You cannot simply eat raw marijuana. Doing so would have little beneficial effect, and would simply be a waste of the product. In order for the THC or CBD to be ingested it has to be extracted from the plant material. This is commonly done chemically by using a solvent or using a prolonged period of low heat mixed with an edible material such as oil, butter, or water. The extract can then be eaten directly or prepared with foods such as candy and baked goods. Medical edibles and extracts are not a new revelation, as almost every marijuana dispensary in the country sells them, and they can even rival traditional plant products in popularity. Ingesting often produces a more prolonged effect and the dosage is typically easier to control, which means the effect can also be milder. And not everyone enjoys the sensation of inhaling smoke or desires the negative effects of smoke inhalation, something that is not an issue with edibles. The fact that the commission didn’t realize the need to include extracts and edibles until a month after their original deadline is troubling. But in this instance it’s better late than never, as there will be a section in the next draft proposal about extracts and edibles. Coincidentally there was a recent local news story about police intercepting a large package with unauthorized edible pot products. The story broke right around Halloween, and there was some concern from law enforcement that these edibles could have made it in children’s trick or treat bags. This is totally unreasonable media aided sensationalism, and goes to show how little police know about these products. Do they really think homeowners anxiously await October 31st so they can drop $10 pot brownies into trick or treater’s bags for no reason? Anyway, to get off that tangent and back on track, there may also be a modification of the licensing fees in the November 13th proposal, an issue that we wrote about in a previous post. Fees currently sit at $250 thousand for a two-year license to grow, and $80 thousand for a two-year license to dispense. These high fees are only rivaled by the Illinois program, a program which the commission has consulted numerous times, and mentioned such in their meetings. Of course we will follow the commission’s next meeting, and subsequent reaction by the health department, and another post may be forthcoming. 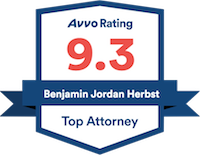 Benjamin Herbst is a drug crimes attorney who specializes in marijuana distribution and narcotics cases. Contact Benjamin for a free consultation at anytime. Medical marijuana rules delayed, baltimoresun.com. Marijuana-infused candy found in Prince George’s County, washingtonpost.com.